Finds the location and the value of the brightest pixel. 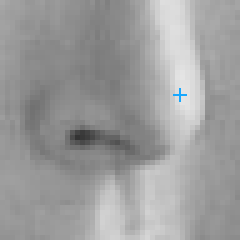 ImageMaximum used to detect the brightest point. DomainError Empty region on input in ImageMaximum.